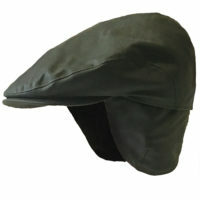 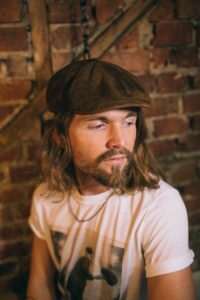 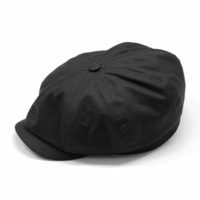 Herald and Heart caps are carefully made and finished by hand in our European factory. 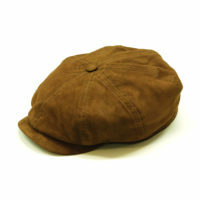 Using Harris Tweed, British Millerain and English sourced leather to make certain of the quality of the materials used. 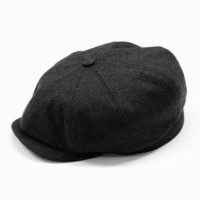 Herald and Heart caps are of a quality that is hard to find at this price point.